Want to improve communication with patients who speak a different language? 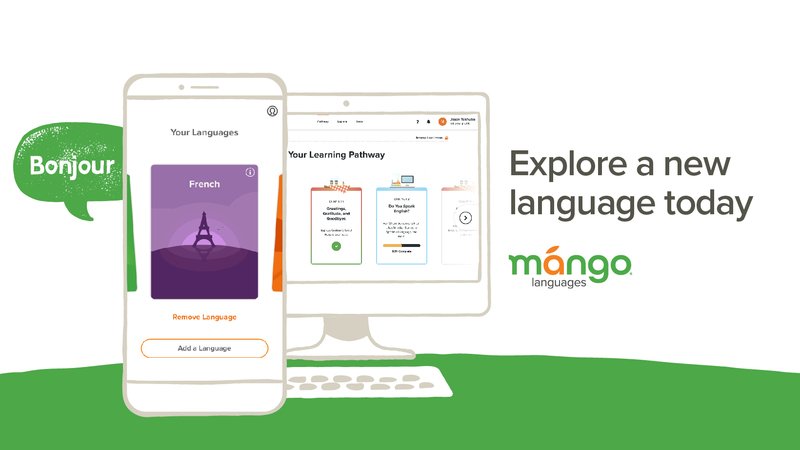 The library offers Mango Languages, which "prepares learners for realistic conversations and strengthens everyday communication skills in over 70 world languages, including English." Create your own Mango account to track your progress (note that this is not the same as the barcode/last name login you'll use to access other library resources) or access as a guest user.